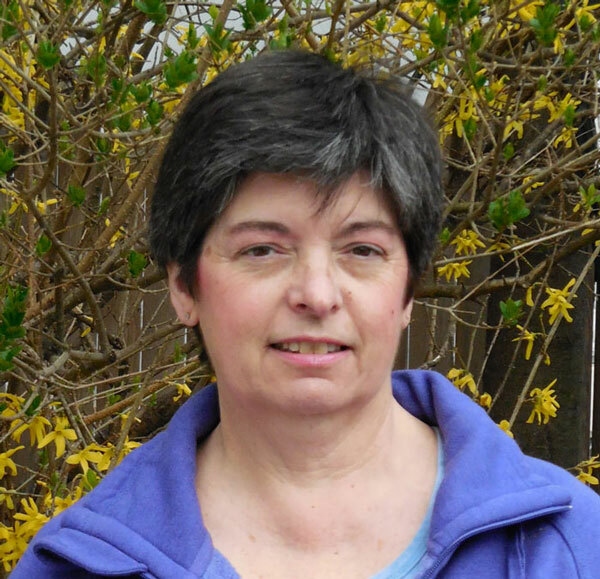 Resin Crafts Blog | Epoxy Resin Coatings, Casting, Mold Making & More - Environmental Technology, Inc.
Hello my dear crafty friends, Irit here...welcome to my new altered /home dec blog post. This time I decided to make something really pretty, but useful. 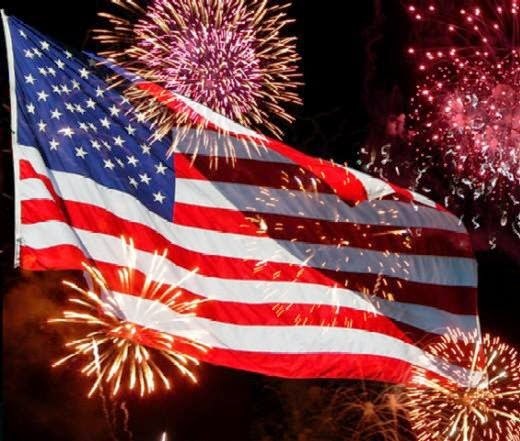 Let's think about the very first second after you are back home. First you put your handbag on the table. Check it- you sure do it. Then you begin to undress yourself from all your jewelry and you do it even before you change to slippers/flip- flops/whatever. In the meantime, you don't even remember where your fancy necklace, rings, watch or earrings are. Maybe on the way to the bedroom. Maybe in between your bedroom and the bathroom. Maybe...So, to make my jewelry mess organised I made this lovely, fancy and even a bit of Modern Vintage style wooden tray organiser. Here is a small tutorial to show you how you can make it in almost no time (unless 24 hours of waiting for the ETI resin finish to be dry counts).So here we go! 1. Paint the white wooden tray with teal/jade paint. 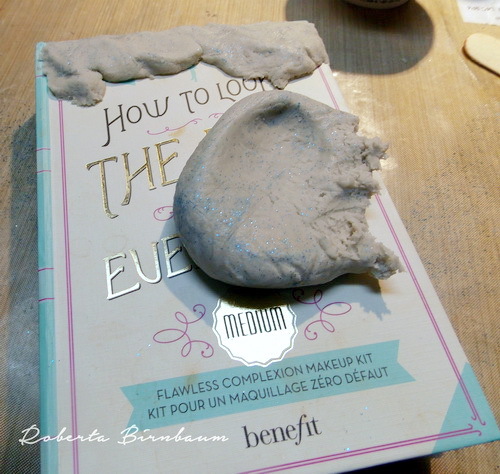 This Tattered Angels DIY has a perfect coverage and you don't need any primer. This is just one single coat of the paint over the tray here. 2. Cut some vintage looking cardstock pieces to fit into all 4 spots inside the tray. As I decided not to add more colors, but neutrals only, I picked Canvas Corps Paris line cardstock and just used one with ivory and one with black backgrounds. Glue the cutout cardstock pieces inside the tray. 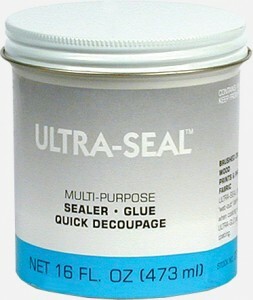 apply 2 coats of Ultra-Seal™ over the paper, letting dry it between coats, and before you add liquid resin over it. So this was the stage that I didn't take any photos, as I wanted to cover the bottom with a thin layer of resin, to add all golden trinkets and to cover them with the thick resin layer. The working time of resin is not too long and as I needed to take the whole construction out to the balcony for good lighting, I decided that it's not really necessary to show you how to fill the tray with a thin resin layer. I used 50 ml from each bottle of EasyCast Clear Casting Epoxy and mixed them together in the big mixing glass according to manufacturer's instructions. Then I added a very thin layer of mixed epoxy to each compartment and moved the whole tray to sides to get the equal coverage inside the compartments. I used a heat gun to diminish the small bubbles and waited about 5-7 minutes as I wanted to add all trinkets over the first layer and it had to set up a bit. A mix of golden buttons and trinkets was added- not so randomly- into each section and then I covered them with the rest of my mixed Clear Casting Epoxy. FYI: you don't need to use any sealer over metal pieces while working with ETI resins! You can see the resin coverage from this particular photo angle. I also added 2 small bottles in one compartment on the top (you will see why later). I didn't need any glue, but just inserted them into resin layer. After 24 hours of waiting time this is my finished organiser and I am very happy with the result. And now that's how it looks " in action"! 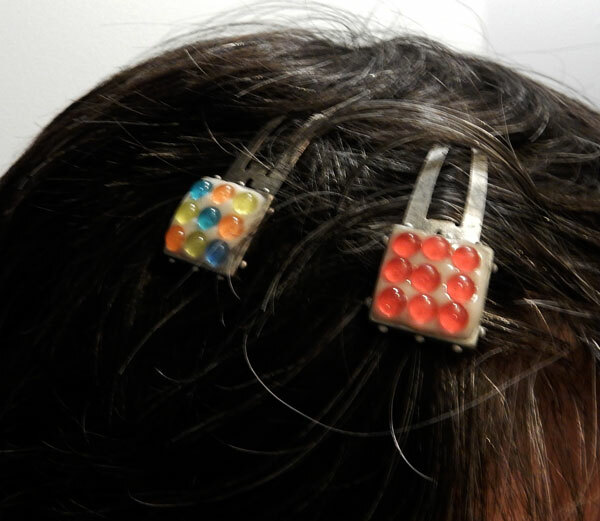 You also understand now why I added those two bottles: they are used to hang the earrings inside. And by the way: each single piece of jewelry here is my own hand-craft work! 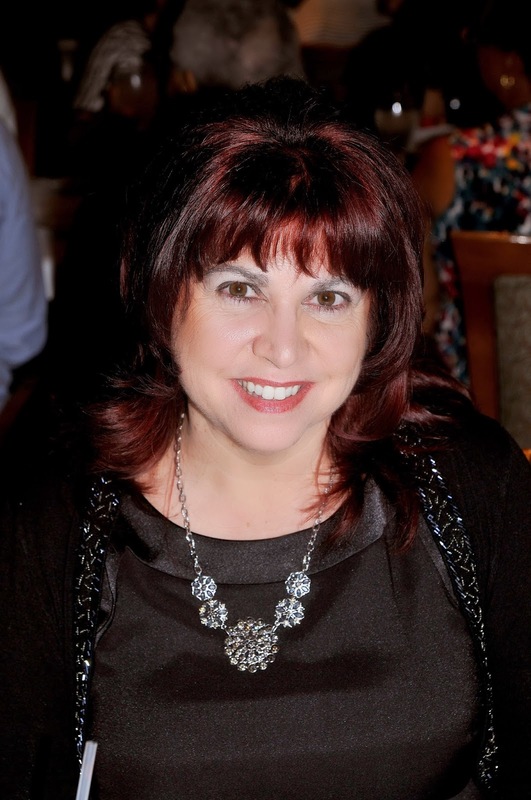 Hi everyone, Steph Ackerman here today working with Envirotex Jewelry Resin. 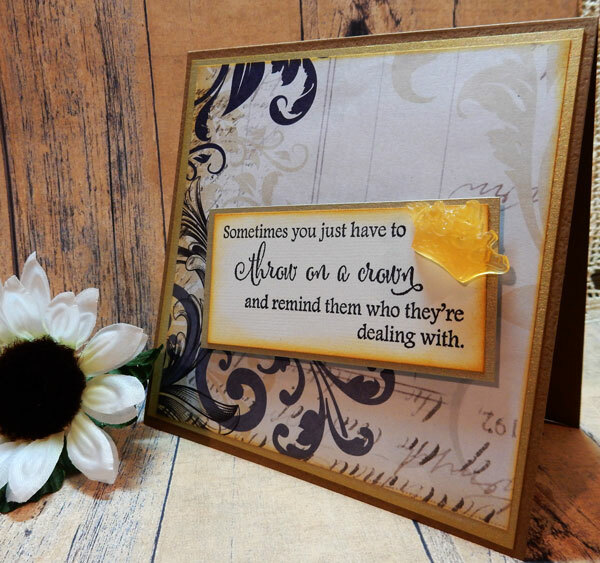 I had just created this card focusing on the sentiment from So Suzy Stamps but felt my card needed a little "something". So off I went to create some resin pieces. Once the pieces cured, I easily popped them out of the mold. I used detail scissors to remove excess resin around my designs. The crown was the perfect embellishment to finish off my card. And I was able to create the exact color I wanted. There are so many Dyes available so creating the perfect color embellishment is easy and fun. I created a card from brown cardstock and cut pattern paper to fit.Stamping the sentiment, I matted it with cardstock and added it to the card.Then I adhered the resin crown to the corner. 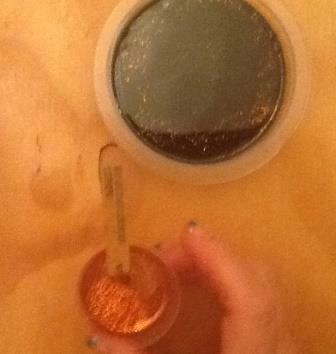 Stir in some Micro Fine Glitter in the color of your choice. Use a lighter to remove any air bubbles that may arise to the surface. Let sit for 12 - 24 hours. Trim away any excess resin if needed, this can be done easily with a scissor. The coaster is ready to use...oh so simple! Grab your supplies, all you need is EasyMold® Silicone Putty and a coaster. EasyMold® Silicone Putty comes with two jars, components A and B. Measure out equal amounts by weight or volume of components A & B.
Knead together quickly, until you achieve a uniform color. Roll the kneaded putty into a ball and then flatten slightly being sure that it is larger than the wooden coaster. 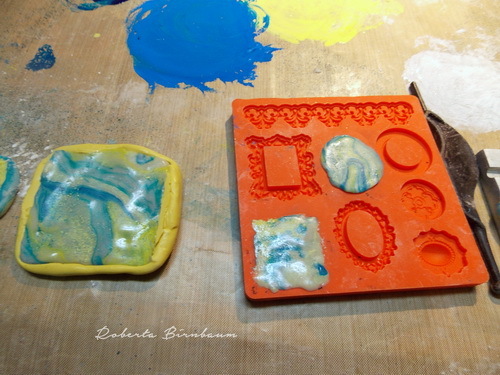 Press the coaster into putty to form mold. Leave it in the putty and allow to cure for 25 minutes. 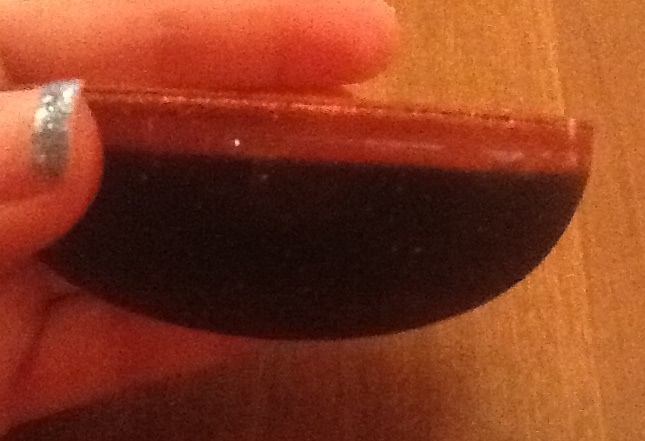 Then remove the coaster to reveal your mold. 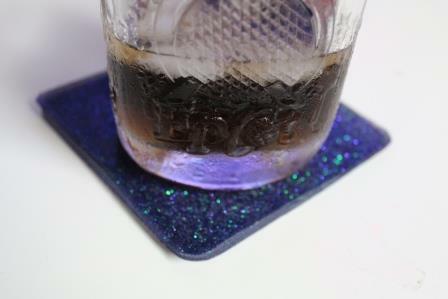 Check back this Wednesday to see how easy it is to make a resin coaster with the new mold. Want to have a little gloss and shine added to a project? Simply paint on some Jewelry Resin and you will get simply awesome results that you are going to love! Extrude white air dry clay with clay core adapter to make the start of beads. Give the clay some color with assorted inks and heat set. Over stamp with black ink and word stamps. Mix Jewelry Resin according to manufacturer's instructions. Be sure to stir completely. Use a paint brush and paint a thin layer of resin onto the clay. 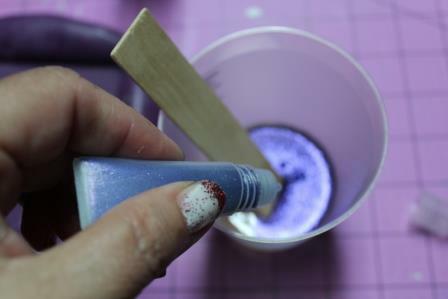 Place the clay onto skewers and put into a piece of styrofoam to dryRepeat with a second layer of resin if desired and dry. 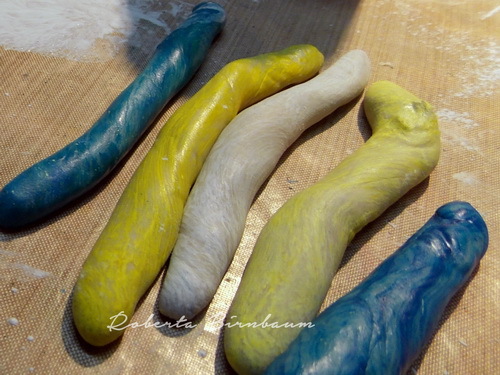 Cut the clay into assorted lengths to create beads! These beads are ready to be strung into beautiful projects!! Stamp a pattern and saying onto card stock, then cut into tag shape. Apply two coats of Ultra-Seal to the front and back of each tag, let dry in between coats. being sure to mix thoroughly. Slowly pour a thin layer over each tag...(for more control, this can be done with a paint brush). If air bubbles are present simply blow on them using a straw. Let dry completely. 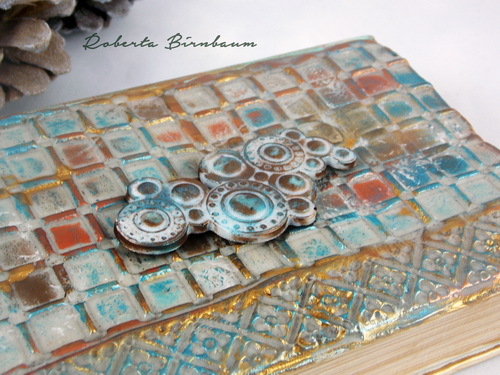 That's how easy it is to create your own paper embellishments topped with resin...Have some fun and give it a try! ETI Jewelry Clay is such an amazing product. I love the fact that you can imbed beads, stone, crystals, etc without any glue...simply press them in and after it cures they are permanently in place. 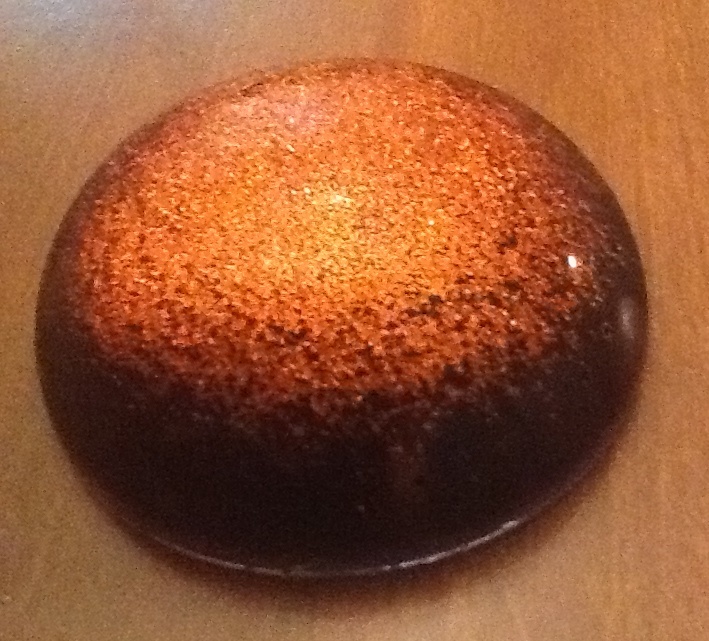 You can also apply metallic powders or glitter and once the clay is cured it is also permanent....so cool no fuss! Have you played with Jewelry Clay yet? 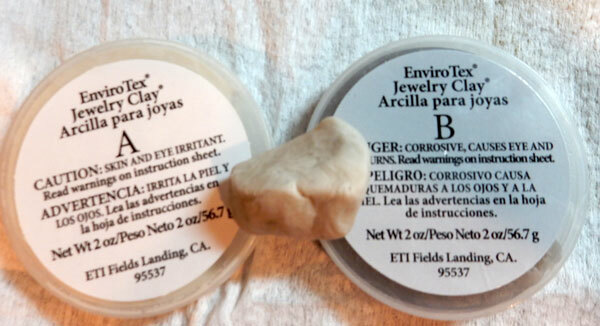 Here's the basic steps to get started: Jewelry Clay comes with two containers marked A and B. Roll out an even amount of each A and B. 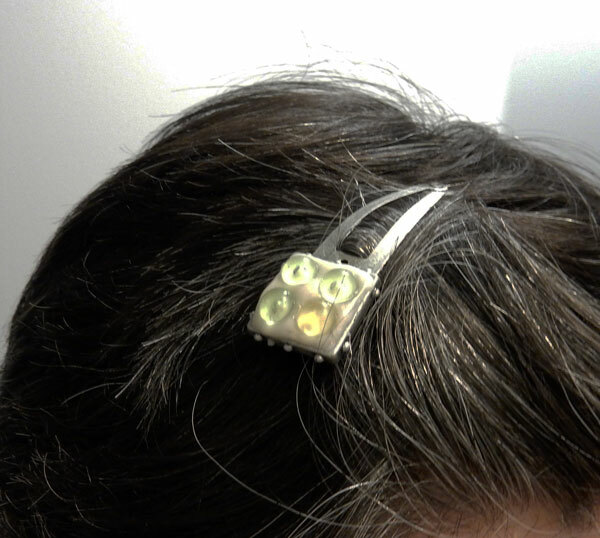 Mix the two components together until you have a uniform color.Now it is ready to use...you can mold it, shape it, roll it out,put it into a bezel...the list goes on and on...it is only limited by your imagination....so give it a try! 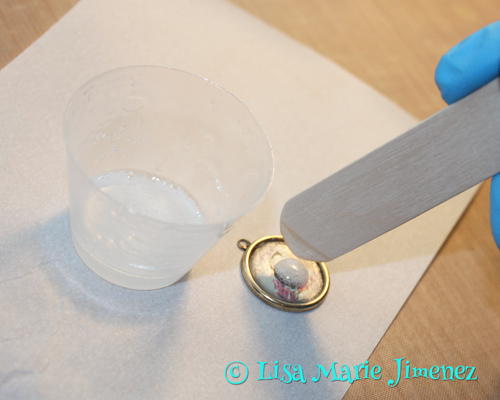 Here is a simple way to add texture to the Jewelry Clay! 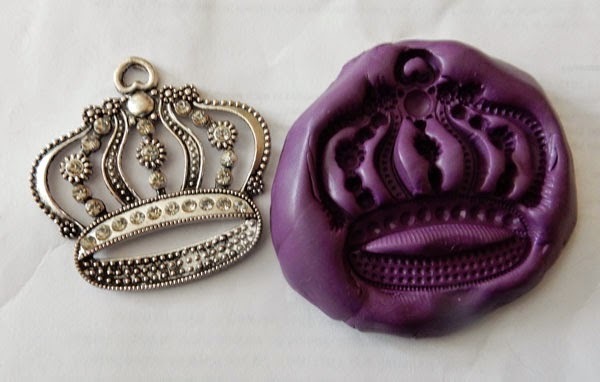 Spray a stamp with Castin Craft® Mold Release, then place the jewelry clay on top....simply roll it ou, to desired thickness. Use a cutter of choice to create a shape, or simply cut a shape with a craft tool. Embed some crystals, simply by lightly pressing them into the clay. Add some metallic powder, you want to be sure and do the sides, it is ok to have excess powder...I leave it until the piece has cured and them wipe it away and put it back into my container. Brush away the excess powder and you are left with stunning clay pieces to use for jewelry or embellishments in a variety of crafts! Hi Resin fans! 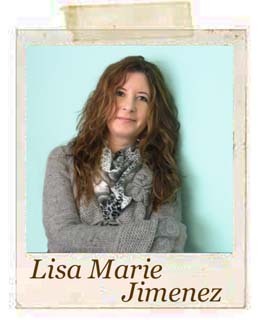 Lisa Marie Jimenez here, showing you how to create this beautiful “Create” Charm Bracelet using digital collage sheets and EnviroTex® Jewelry Resin. 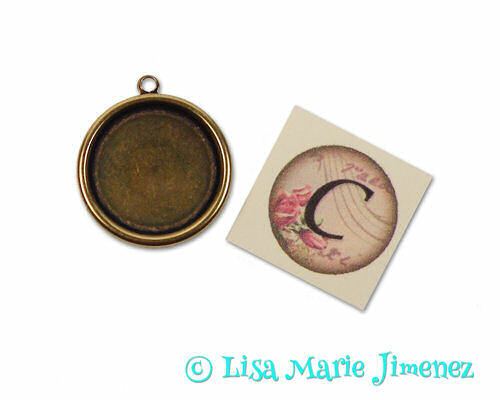 If you are scared of making resin bezels don’t be, using this Jewelry Resin is a snap! In this tutorial, I will show you how to make these beautiful floral bezels and then how to turn them into a beautiful bracelet. Cut letters from collage sheet, making sure each letter fits inside the bezel. Brush Ultra-Seal inside the bezel and place the letter circles inside. Before placing paper down, make sure the letter is straight with the top ring. Smooth out any bubbles or wrinkles in the paper. Repeat this step for all 7 bezels. Set aside to dry. Next brush a coat of Ultra-Seal over the letter paper to seal it. Pay close attention to the edges of the paper, you need a good seal on the edges to make sure no bleeding occurs when the resin is applied. 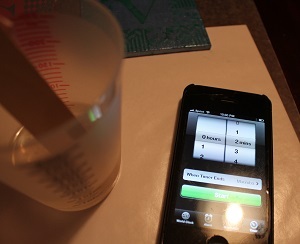 Repeat this step for all bezels, then set aside to completely dry. It is very important that you let the Ultra-Seal completely dry before moving on to the next step. Mix the Jewelry Resin according to the manufacturer instructions. Use a clean wooden stick to drizzle the resin into the bezel. I do not pour the resin into the bezel from the plastic mixing cup, because the resin can overflow the bezel very quickly. Repeat this step for all bezels. If there are any bubbles that appear you can remove them by simply waving a lit lighter over the bezel. I watch the bezels for at least an hour. During this time, you may find bubbles re-appearing. Just use the lighter to remove them. Set the bezels aside for drying according to the manufacturer's instructions. 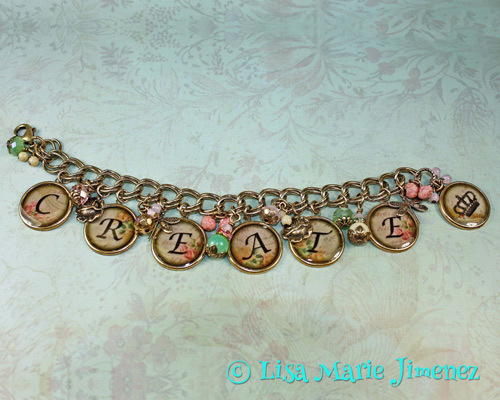 When the bezels are completely dry, they can be used to make this “Create” Charm Bracelet. 1. Open a 6mm jumpring and add the lobster clasp to one end of the chain. Open a 4mm jumpring and add it to the top ring on the crown bezel. Next open a 6mm jumpring, add it to the opposite end link on the chain. Add the crown bezel to the jumpring before closing. 3. Now we will start adding items to the empty links on the chain. Using 4mm jumpring, add the rose charm to an empty link. Continue by adding the second rose to the chain, then the dragonflies. 4. The remainder of the empty links on the chain will be filled in with bead baubles. To make the bead bauble simple load a headpin with random beads. Trim and make a simple loop. Use a 4mm jumpring to connect the bauble to the chain. *Design Tip- To increase or decrease the overall length of the bracelet; add or subtract the amount of chain used. 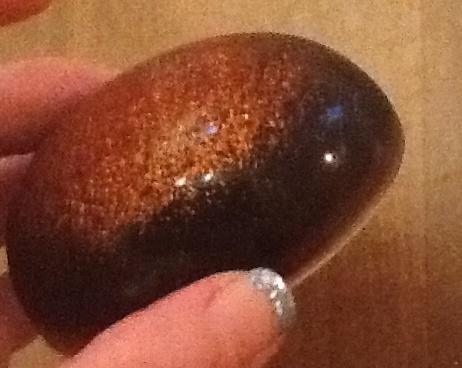 Hi everyone, Steph Ackerman here, and I've been having fun with EnviroTex Jewelry Clay. Start by mixing equal parts A and B of the Jewelry Clay, mixing until you get a uniform color. Jewelry Clay is easy to mix and has a long working time until it cures. 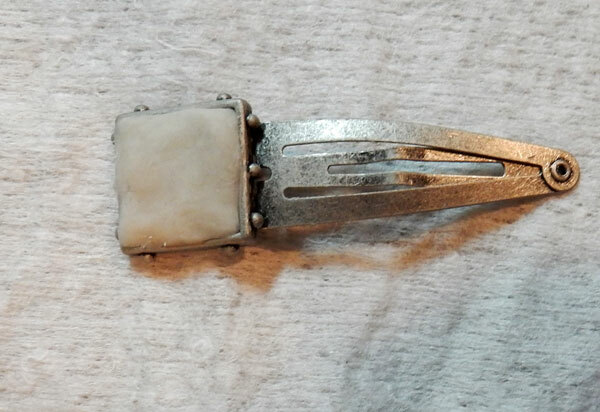 Place a portion of the clay into the hairclips. The clay adheres to most surfaces and will not shrink as it cures. Place gemstones in the clay - pushing them into the clay until they adhere. No adhesive is necessary because the clay will cure around the gemstones acting as an adhesive. Play around with colors and sizes to create a variety of styles. 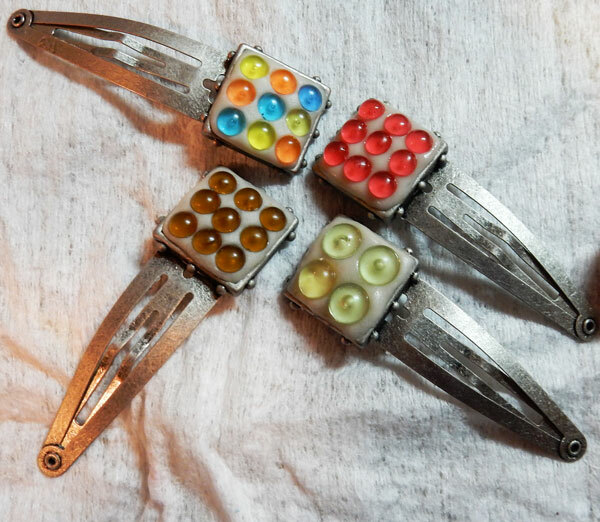 While they cure in approximately 5-7 hours, allow the hairclips to set approximately 24 hours for a total cure. Mix and match with your outfits or wear several at one time for unique looks. 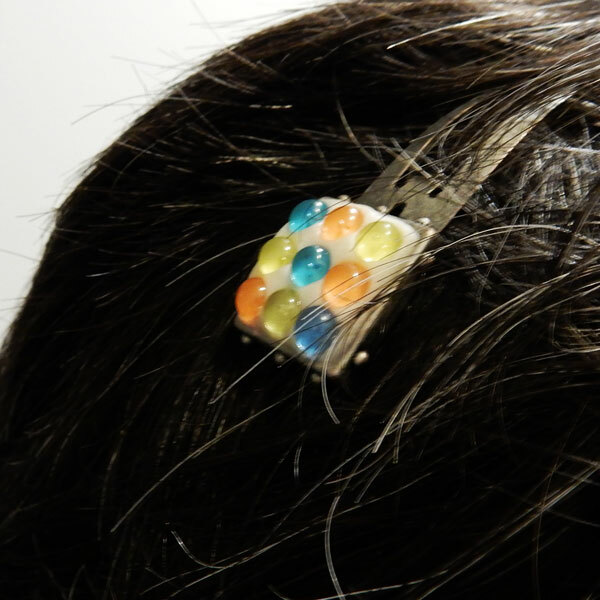 I had lots of fun creating these hairclips and know some young ladies who would enjoy wearing them. 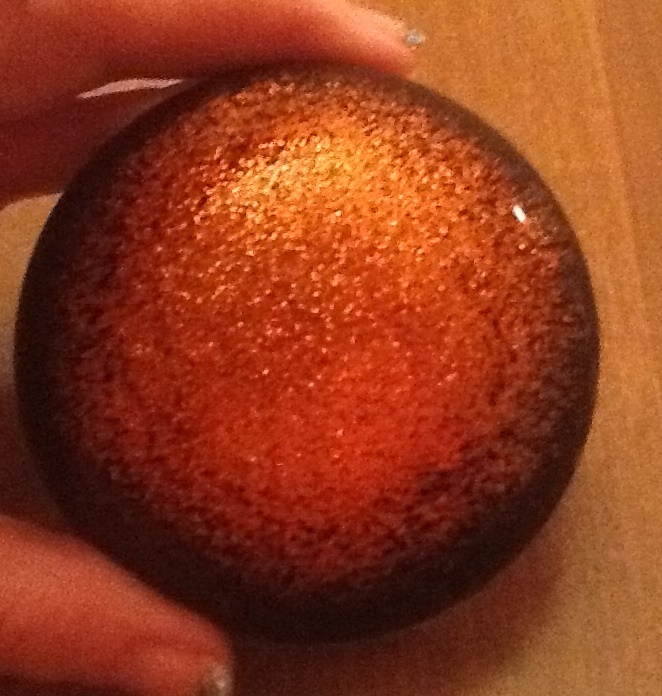 So, while testing the way different amounts of glitter would look with resin...I created this very cool Glittered Paperweight. Mix resin according to manufacturer's instructions, (click here for step by step instructions)Mix in a few drops of black pigment, to achieve a rich black color.Stir in about a teaspoon of glitter.I loved the way the bronze glitter looked with the black resin...Spray the mold with mold release and pour the resin in....Remove any bubbles from the surface with a lighter, or by gently blowing. 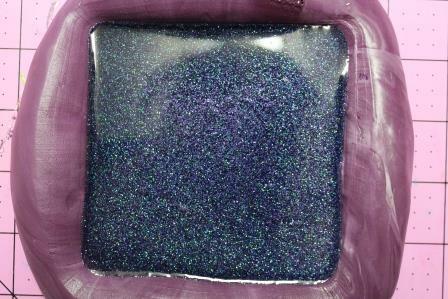 I poured the resin glitter into the mold. Let it set for 24 hours... Then popped it out of the mold! 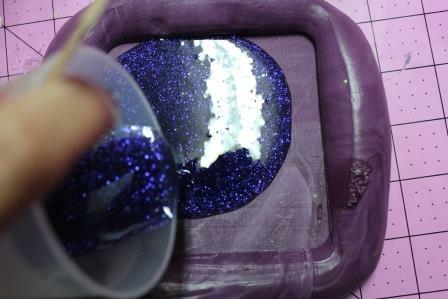 Looking at it from this angle you can see the extra layer I added of the resin and glitter. I love the layers of it....very cool! 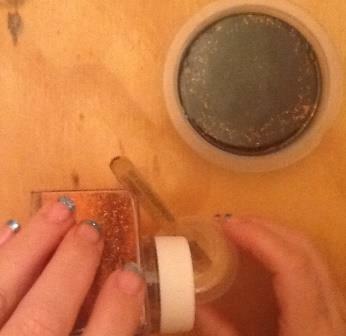 Have some fun adding glitter to your resin pieces! 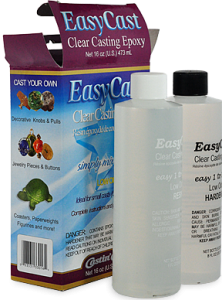 Creating your own colors of clay is easy when you combine EasySculpt® Epoxy Clay with Castin' Craft Opaque Pigments. Visually measure equal amounts of “A” and “B” components, this can be done by forming the clay into balls of equal size. Press, fold and blend the two balls until there is a uniform color with no ribbons or marbling. I divided the mixed clay into 5 balls and rolled each one out. 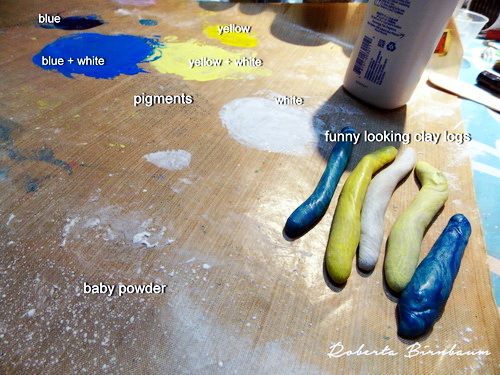 Using my craft mat as a palette, I squeezed out pigment to mix with the EasySculpt®.As you can see I have puddles of white, blue, yellow, blue+white, and yellow+white. 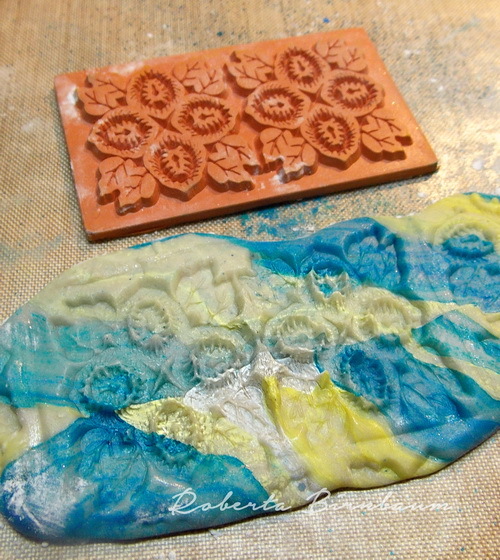 I made a cane and then distributed the clay into different molds and rolled some out to use with my stamps. It's so easy to cast with these molds. And with these molds you don't need to use Mold Release. to prevent the stamp from sticking to the clay. It works like a charm. Look at that fantastic impression in the clay!Did you know we have a great online FREE library full of excellent information, tips, and projects? 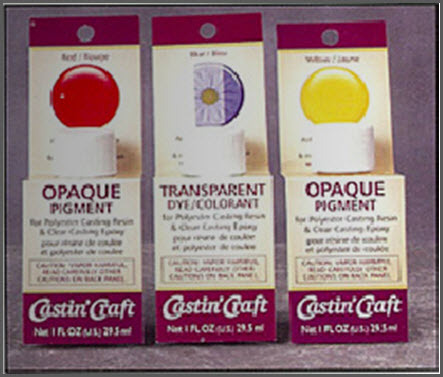 Check out 'Easy Cast Resin Knobs' for a fabulous color-mixing chart. Hello my dear crafty friends! Irit, here again and this time I am going to show you how to make your own unique embellishment using a clear stamp you may already have; along with some ETI products. 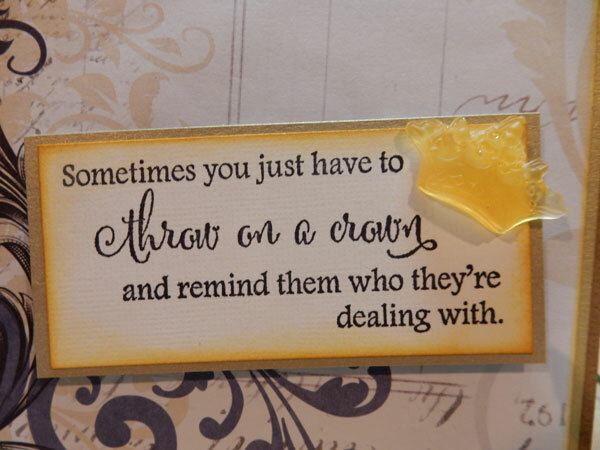 A lot of times we want to add a 3d embellishment and we may only have stamps. I am going to show you that it's possible to make a good heat embossed stamped image and even to make it like a 3d sticker. While it's still a paper embellishment and not something like plastic or metal one. 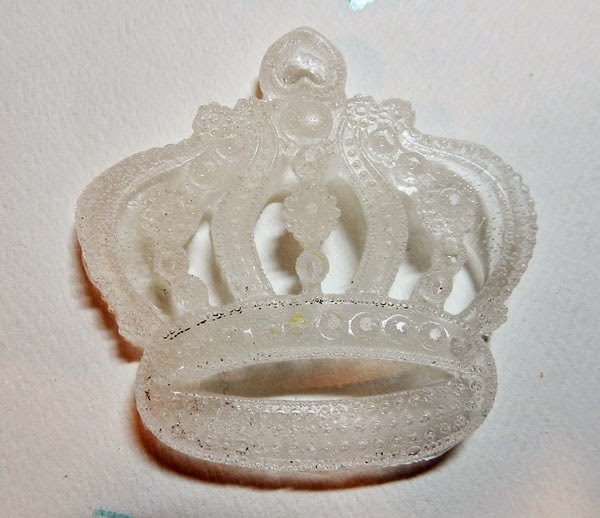 With a few easy steps and a bit of waiting time we can create own own resin embellishments with any clear or rubber stamp we own. Step by step instructions:1. 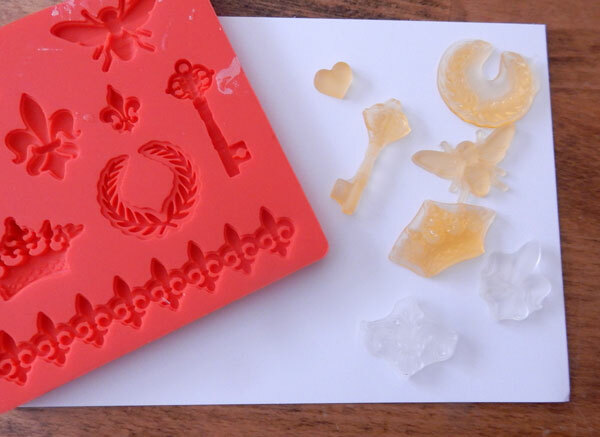 Make a mold with ETI Easy Mold Silicone Putty and a big clear stamp. (For complete step by step instructions check out Monday's post here). After you take the stamp out it stays a bit dirty (like you have purple stamp), but you can easy clean it with dish soap and warm water. 2. Color the inside of you mold with shimmer pigments. If you ask why I decided to color it before the casting and not after the cast is done- here is the answer. Those pigments are non permanent. If we color over the dry casted piece we need to use some glaze unless we want them to leave pigmented colors all around. With this method of casting over the pigments, the pigments are casted inside the piece and the outer surface is crystal clean. 3. Cast the piece with ETI Easy Cast Clear Epoxy, mixing it according to manufacturer's instructions. 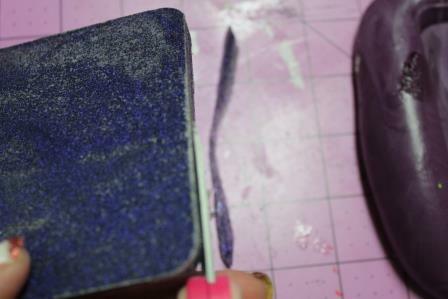 (find complete step by step instructions for mxing the resin by clicking here ). Let it dry for at least 24 hours. 4. Trim your casted piece with small sharp scissors (easily done, as this is a thin casted piece and it's still a bit flexible after 24 hours). 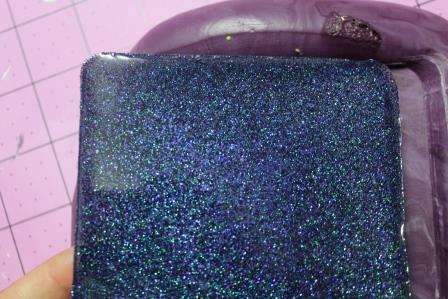 The photo below shows the casted piece with the beautful pigment colors showing and before it was trimmed. 5. Make your final project with your unique resin casted piece. I made a card where the lily is the focal point for the frogs around and it's all about fairy tales and prince charming things. EasyMold® Silicone Putty comes with two jars, components A and B.
until you achieve a uniform color (about 1 minute). Roll the kneaded putty into a ball and then flatten slightly. Press your object into putty to form mold.Leave object in the putty and allow it to cure for 25 minutes. I love being able to use the molds right away....so for this one I used some air dry clay to test it out. By adding just a bit more air dry clay you can get a chunkier flower, oradd just enough to get an exact replica of the original flower. 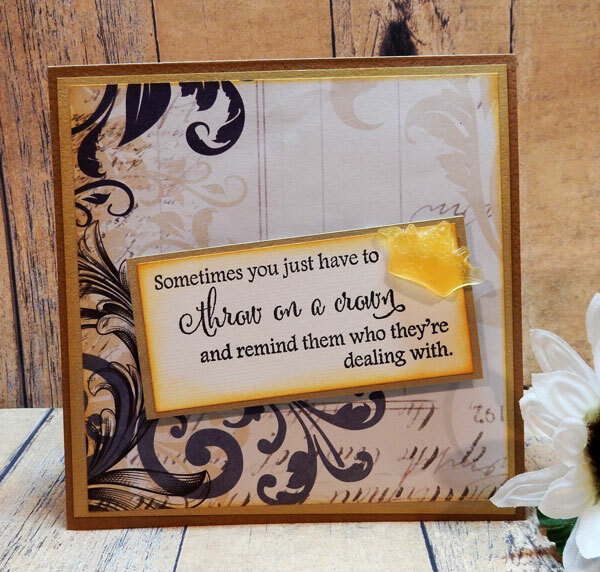 Then I embellished a card I created with a sentiment from Unity Stamp Company!Oh so quick and easy....Try making some molds with EasyMold® Silicone Puttyand you won't be able to stop looking for things to make molds fromENJOY! Good day, friends. Larissa here... today to show you how to make these awesome resin dessert calendar clips. Mix the Clear Castin Epoxy, following manufacturer's instructions. Add a couple drops of the color pigment of your choice, mix. Spray the Mold Release & Conditioner into the mold. 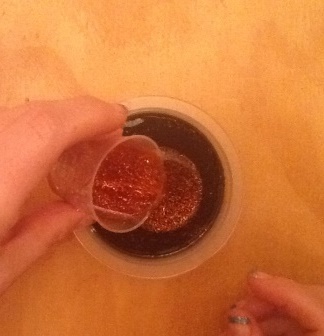 Pour the Resin into the mold and set aside to let dry. I poured 3 different colors in my mold. I didn't fill it up I only filled it a partial way. FYI you will see bubbles in the resin it is ok. They rise to the top, you can blow on them and they go away. Once the resin was set I poured more clear resin over the top to hold it all together. I let it dry for about 24 hours before I popped it out of the molds. You can see the clear resin in the picture below. I then attached each finished piece to a large chunky clothes pen to use to hold papers together or a bookmark for your calendar or favorite book. I think my favorite is the cupcake. You can do so much with these molds. I was thinking about even making a keyring or kiddy necklace with the cupcake. They are too much fun. Hope you enjoyed my project today and I hope I inspired you to make something of your own. Have a wonderful rest of your week friend! Today I will show you how I took a discarded makeup box and turned it into an upcycled jewelry box with ETI EasySculpt®.My daughter no longer needed this box and when I saw there was a mirror inside, I had a feeling it would turn into a lovely upcycled jewelry box. 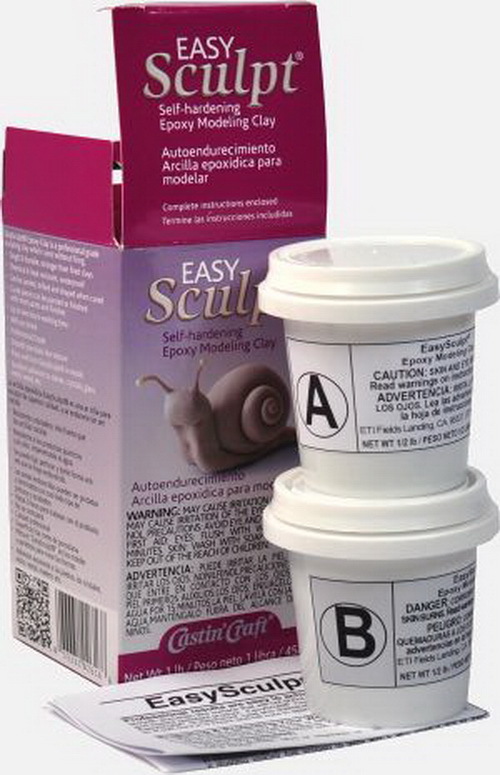 First, a little info about EasySculpt and why I used it:EasySculpt® Self-Hardening Epoxy Modeling Clay is a professional grade sculpting clay which cures without firing. Excellent adhesion to stones, crystals, glass, metal, wood, etc. Spread the mixed EasySculpt® on the front cover. Remember that it will add weight to the cover. Sprinkle powder onto clay and apply stamps. Press gently but firmly. 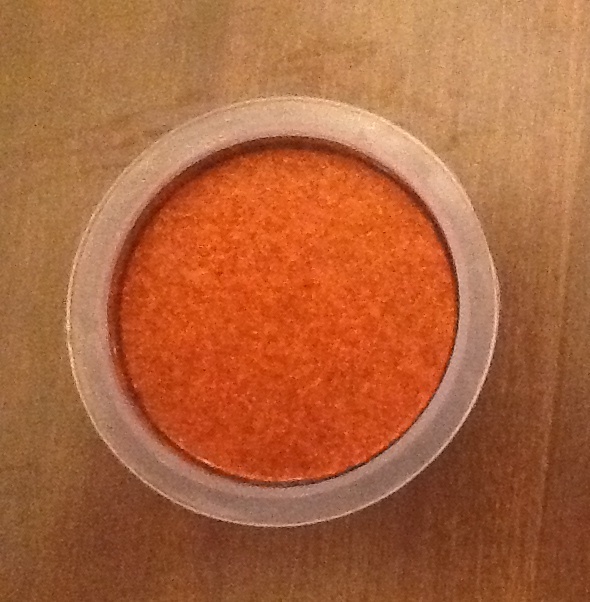 The powder ensures that your stamps don't get stuck to the clay. Allow to cure as per manufacturer's instructions. Apply the metallic lustres to enhance the clay. I applied them in this order: blue, espresso, then copper. I used my finger to apply them. OOPS -- and then I broke the mirror inside the box!!! Let this be a good lesson: When applying pressure to a hollow surface you must ALWAYS support the surface from underneath. Then add any embellishments to the top. I added the pre-made piece and attached it with glue. Highlight the embellishment(s) with turquoise. Paint the sides of the 'book' pages with Medieval Gold. I used a paper towel to brush on the gold, and then, using a brush, brushed width-wise to imitate pages. 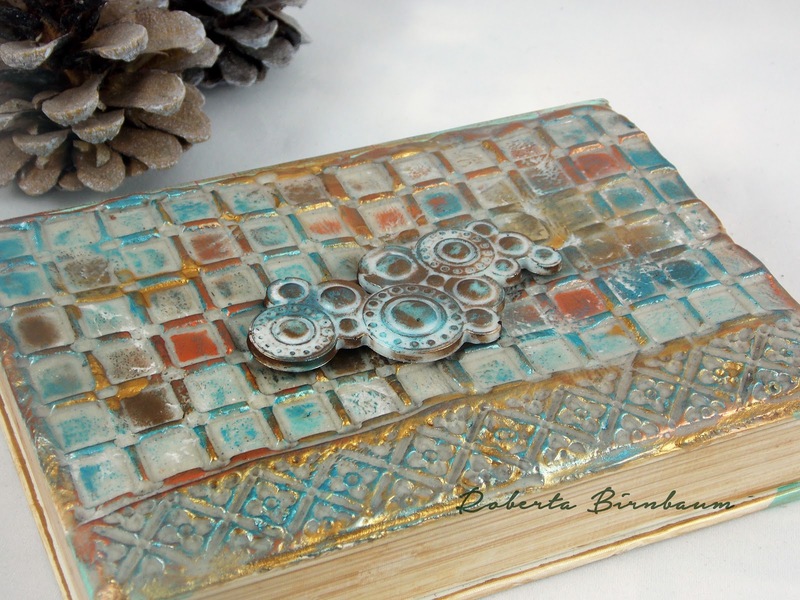 How pretty is this Upcycled Jewelry Box? I added a bail to the back of this piece and placed it onto a necklace! 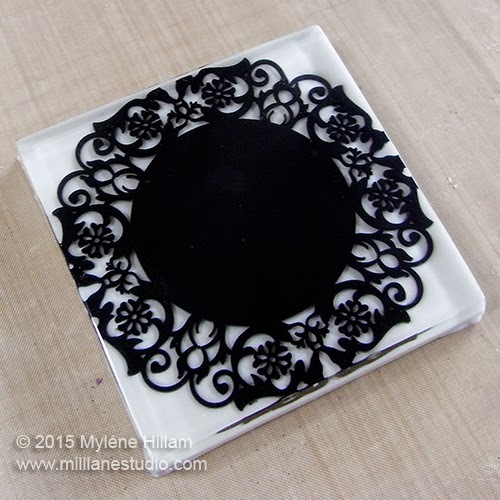 with this beautiful Lacey Resin Coaster! It is simply stunning. The black and white is so striking together. For complete instructions on how to create this project check out Mylene's post on her blog here! How do you feel about being Queen Bee for a day? Steph Ackerman here to show you how easy it is to create a fun brooch using products from Environmental Technology, Inc. Following the manufacturer's instructions, mix Easy Mold Silicone Putty until a uniform color is achieved. Roll into a ball and flatten it out, then push the metal crown into the Putty. Leave in place for approximately 1 hour. Mix Easy Cast Clear Casting Epoxy according to the manufacturer's directions. Once ready, pour into the mold. 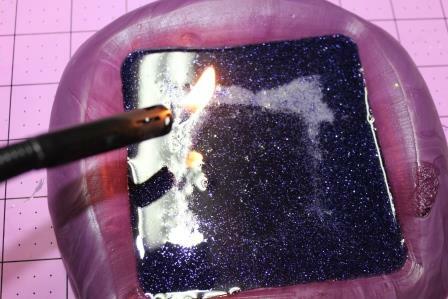 Allow the resin to set for approximately 48 hours, then remove. I love all the details that came through with the resin, but I wanted some color. 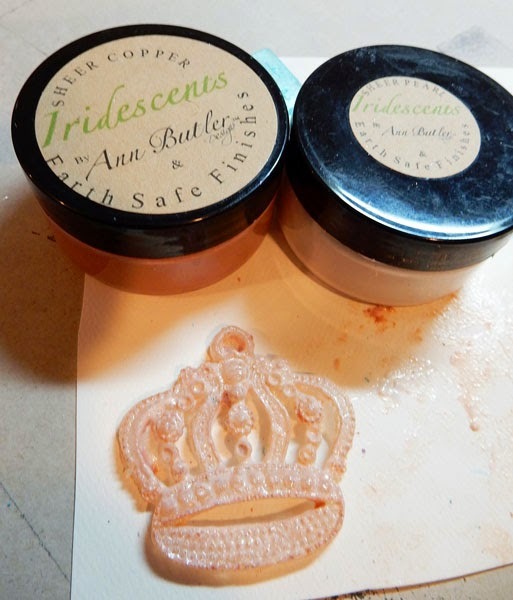 Selecting Ann Butler Designs Sheer Copper and Sheer Silver Iridescents from Earth Safe Finishes, I painted them onto my resin crown. Next, I used Makin's Clay black clay, and created a bumble bee. I added some touches of yellow withAnn Butler Designs Sunshine Iridescent Powder. 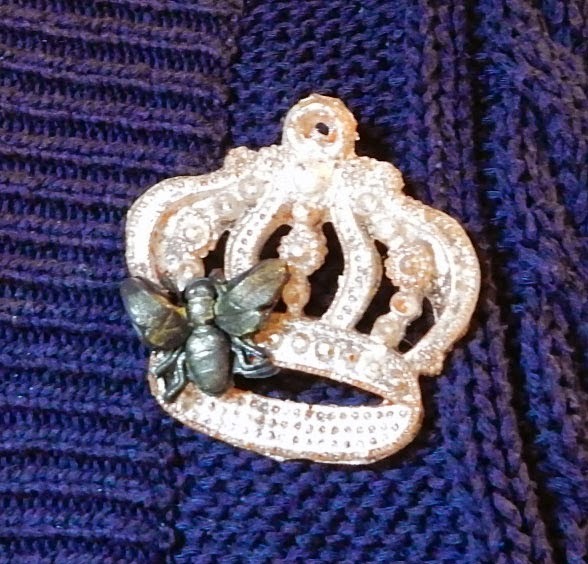 To complete my brooch, I adhered the bee to the crown, then add a fastener to the back. 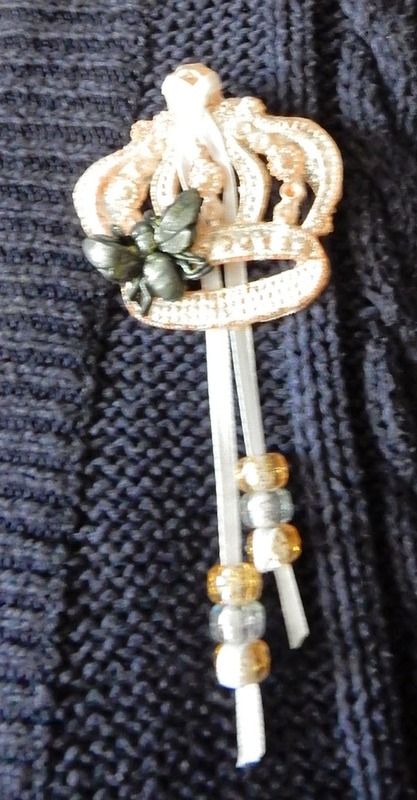 A few beads were added to the ribbon which I tied through the top loop of the crown. I love the saying "LIVE/LAUGH/LOVE" so when I saw this fun paper I had to use it on a project for my nephew and his beautiful fiance. I wanted them to be able to use this at the wedding. I started with the frame from Kaiser Krafts. I painted it with some spray paint and used Faux Quilting stamps from Ann Butler Designs for the texture on the frame edge. Next I cut the paper for all the areas. so they would not darken once I added the Resin! I Love this stuff! I added all the bling and photos and let it all dry overnight; just to make sure all was sealed well. Net the fun begins. I started to mix my ETI Easy Cast Resin! I love the fact you just mix equal parts from each bottle and mix! I poured the resin in all the open areas. This way it looks like they are under glass but very easy to clean. And AFTER! Now to let it dry! Yep, HAD to add the pretty flowers! This is for a WEDDING! The Connie Crystal bling was also a MUST as this bling still shows and stays blingy under the resin! You can also see that I wanted to accent some words so I did not seal them which let the resin make the paper darker. I really like the look. It makes certain words POP! The finished project!I hope you enjoyed this project!